David Pecker is in hot water now! 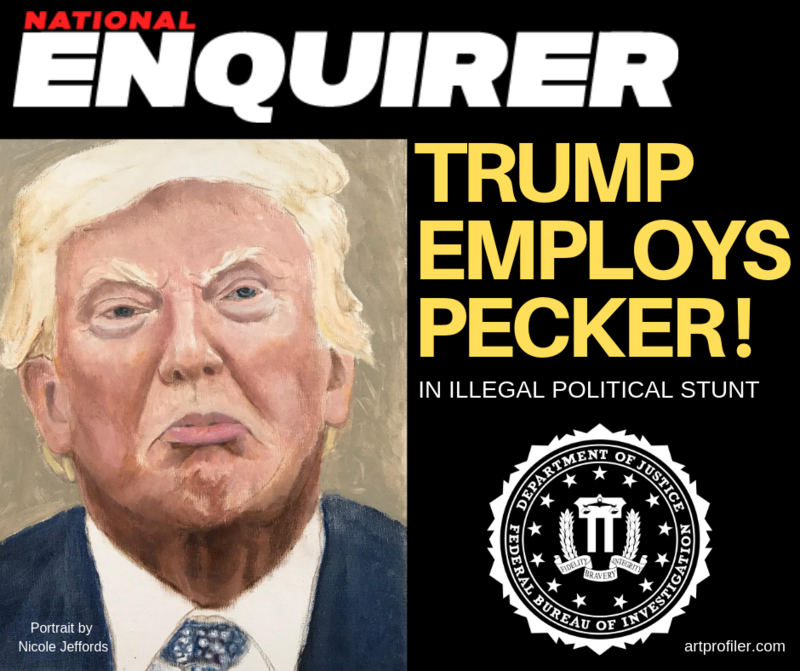 Pecker is the chairman of American Media, the company that owns the tabloid rag, National Enquirer. If you’ve been hiding in a hole and have no idea what we’re talking about, this is all you need to know. Kidding! This is actually a developing story, and the Enquirer is under investigation by several outlets, including federal prosecutors, with whom Pecker & co had previously signed an immunity deal. This deal was in exchange for cooperating with prosecutors in regard to their involvement in illegally helping Trump win the 2016 election, and it states that the company cannot be involved in criminal activity. Whoops! My Crowd Was Bigger Than Yours.